The MyWells website will provide you with access to all the key information you need about the school itself and your child's school experiences, including access to their grades and reports. Detailed instructions on how to register can be found by going to http://go.wellsconnected.com/activate or the basic steps are shown below. Begin by going to http://parents.wellscathedralschool.org/. Select ‘Register using Activation Letter‘ from the right-hand column. Enter the registration details which you have received from the school into the registration number and registration password fields. (please contact the school if you haven’t received these). Follow the registration process on the screen entering your personal email address (which will be your username), and create a password. You will receive an email to the address you entered. When it arrives click the ‘verify email address‘ link in the activation email you will have received. 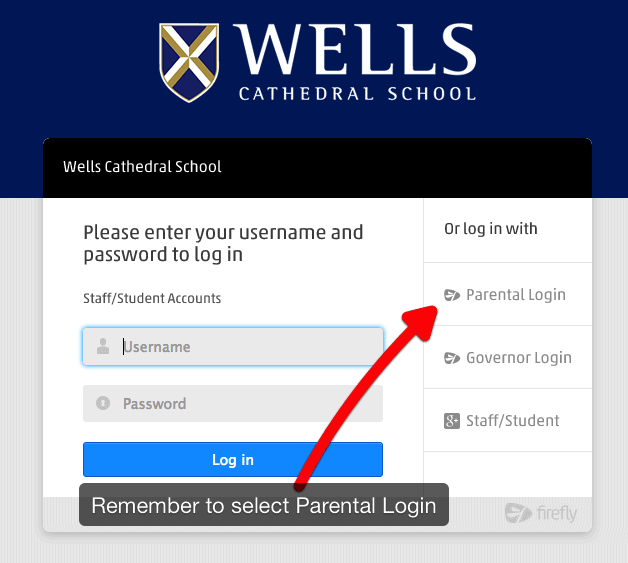 You can now login to the MyWells site using the login box on the parents’ login screen. 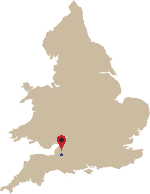 Once you have registered and logged in you can move to the Junior School section of the MyWells site, if required, by clicking on the ‘Go to Junior School’ link on the right-hand side. If for any reason you have issues logging in or registering, please contact us at [email protected], and we will help in whatever way is necessary.